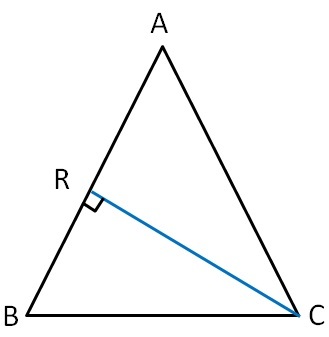 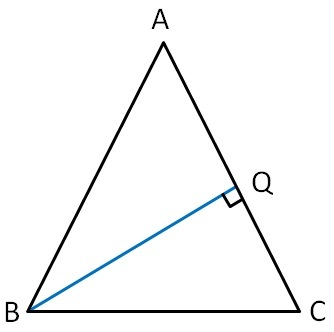 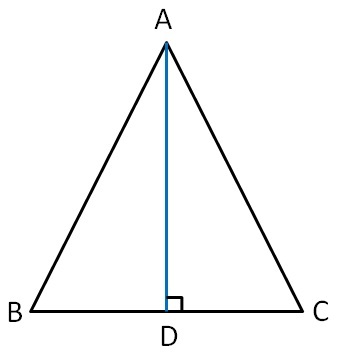 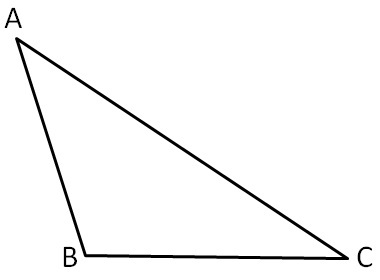 Perpendicular from vertex to the opposite side of the triangle is the altitude of the triangle. 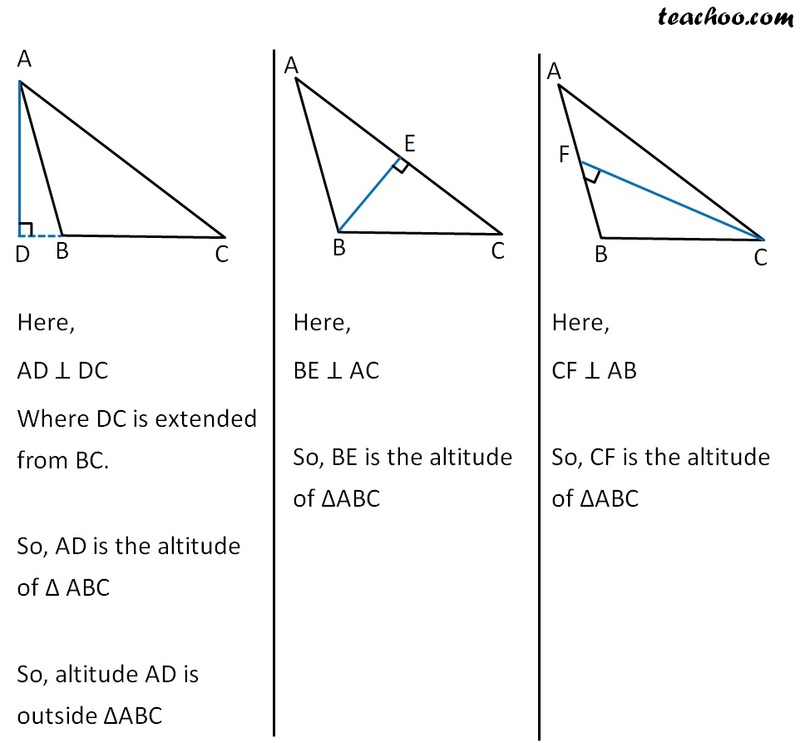 We also sometimes call altitude as height of triangle. 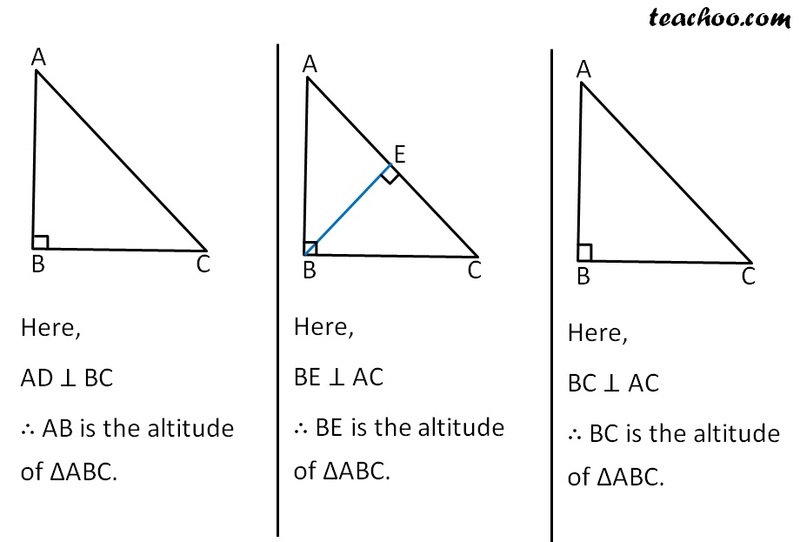 Similarly, we can draw altitude from point B. 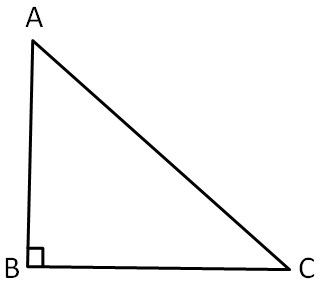 Similarly, we can draw altitude from point C.